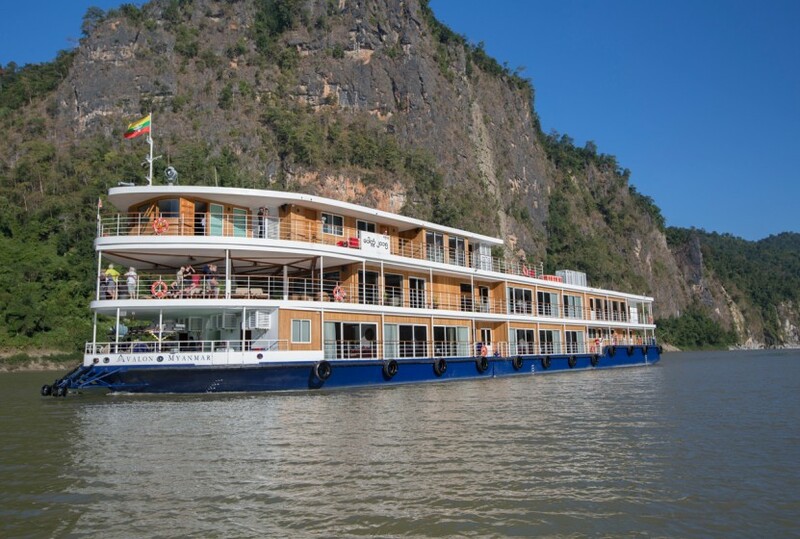 (5:50 a.m. EDT) — Avalon Waterways is expanding in 2018 with a new ship for the Mekong River, adding new active and themed cruises and cutting the single supplement for all European river cruises. The line’s next new ship will be based on the Mekong River in Southeast Asia, sailing between Ho Chi Minh City and Siem Reap. The 36-passenger vessel will be called Avalon Saigon and will launch in September 2018. What makes Avalon’s ships in Southeast Asia special is that they mimic the line’s “suite ships” in Europe — only without the width restrictions of the vessels there, said Pam Hoffee, Chief Product and Operations Officer. That means the cabins are slightly bigger, at 245 square feet, with sliding French balcony doors that extend 9 feet. The 14-foot windows have screens to keep out insects, Hoffee said. 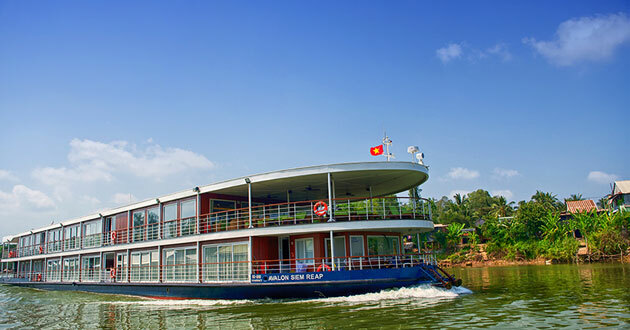 Because Avalon is part of the Globus family of tour companies, passengers on Avalon Saigon — as well as the line’s existing ships on the Mekong and Irrawaddy, have the opportunity to customize pre and post land tours, Hoffee said. A new Asian itinerary for 2018 includes a two-night cruise on a Halong Bay boat, the 62-passenger Paradise Elegance. Avalon will be adding two Active Discovery cruises on the Rhine River in 2018. 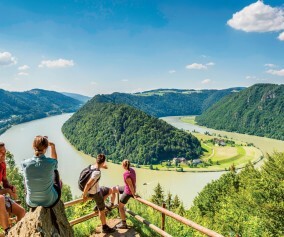 The line’s Active Discovery cruises — starting this July with itineraries on the Danube between Budapest and Linz on Avalon Luminary — include shore excursions in the fare that are designed to give passengers a more in-depth experience and view into the culture, as well as more exercise. On the Danube, that means opportunities to conduct an orchestra in Vienna, canoeing in the river in Spitz, Austria or hiking in Danube-Ipoly National Park in Hungary. Although the Active Discovery cruise gives you three options of included excursions in every port, additional cost excursions, such as golf or archery lessons, are also available. 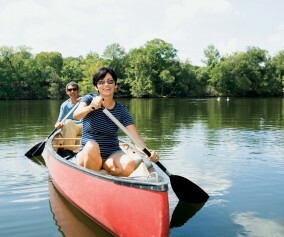 The Rhine itineraries will be similar and will run between Amsterdam and Frankfurt (and vice versa). 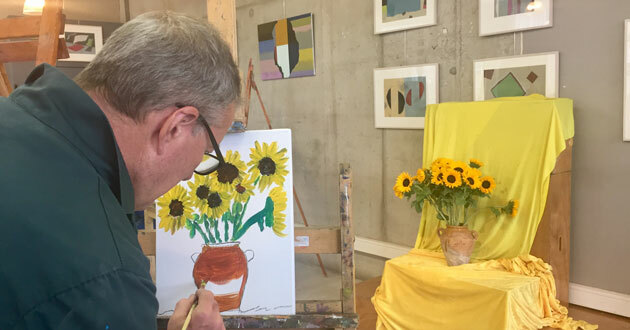 Excursion choices will include a Van Gogh-inspired painting class in Amsterdam, a bike tour through Cologne or a reenactment of Roman games in Xanten, an archeological site in Germany. The trips will take place on Avalon Felicity, one of the line’s 138-passenger ships. The Active Discovery cruise on the Rhine will also visit different ports than the company offers on its more traditional itinerary, Burke said. New Rhine ports for the line include Xanten, Duisburg, Dusseldorf, Cologne, Bonn, Engers, Boppard, Eltville, Wiesbaden and Frankfurt. As of yet, Avalon has yet to offer Active Discovery cruises on its “suite ships,” which feature the line’s touted panorama balconies — essentially, French balconies that extend the length of the room. That could be coming, depending on how the Active Discoveries itineraries resonate with the passengers, said Terri Burke, Avalon’s new Managing Director. Avalon is increasing the number of its themed cruises in 2018. Some themes that have proven popular, like cruises that focus on beer, have been expanded; there will be four beer cruises in 2018, Burke said. Wine cruises for 2018 have also doubled. 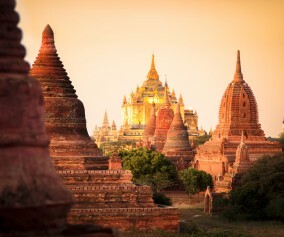 Avalon is also adding some theme cruises that are somewhat unusual within river cruising. 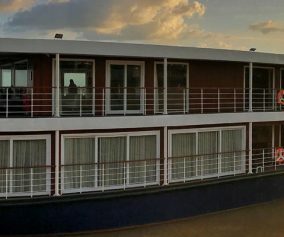 Some sailings on the Danube are being sold as golf cruises, where passengers can add on a trip to the greens as an optional excursion. The Garden cruise will take passengers on a Dutch Waterways cruise to hidden gardens. Christmas cruises in Europe have proven popular with Avalon passengers; so much so that the line is adding festive itineraries, Burke said. The number of Christmas cruises for the line has tripled in the past three years, up to 19 in 2018, she said. The line will debut its first Authors Cruise with Diana Gabaldon, author of the Outlander series. Gabaldon, who is godmother of Avalon’s Tapestry II, will be on a Danube sailing in June 2018 and spend the cruise interacting with passengers. Finally, Avalon will host a Journeys Club Cruise for Globus loyalty club members, Burke said. The sailing will take place on Tapestry II on the Seine River, and test some Active Discovery tours there; all optional excursions will be included in the fare of this special cruise, which will be hosted by Avalon executives, Burke said. In a nod to solo travelers, Avalon is waiving the single supplement on all of its 2018 European itineraries. Ten percent of the line’s passengers travel as solos, Burke said. Avalon has also made it easier for its passengers to book pre and post trips with its sister companies, Globus and Monograms, by pre-packaging cruises and land tours together. “We’ve taken the thinking and logistics out of it for the guest and made it easy to book,” Burke said. As a result, bookings for Monograms, a company that specializes in individual pre and post tours, has gone up 44 percent, she said.